International Finance Corporation (IFC), the private-sector lending arm of World Bank, has decided to facilitate debt funding worth around $177 million in Ostro Energy Pvt Ltd, a renewable energy platform backed by emerging markets-focused private equity major Actis, according to a disclosure. 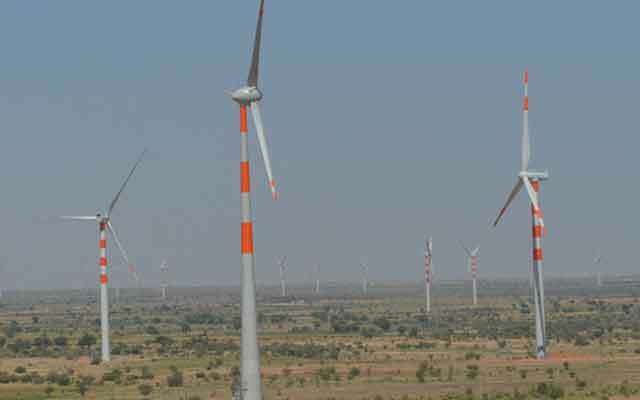 Ostro Energy is planning to set up two wind farms with a total capacity of 197.4 megawatt (MW) through its two subsidiaries—Ostro Andhra Wind Pvt Ltd and Ostro AP Wind Pvt Ltd. The project is likely to cost around $246 million. The proposed IFC investment consists of an ‘A’ loan of up to Rs 400 crore (approximately $59 million) besides mobilisation of up to Rs 800 crore (approximately $118 million). This will be a greenfield project located in Anantapur district in Andhra Pradesh. Ostro Energy has also decided to enter into a turnkey contract with Suzlon Energy Ltd for acquisition of land, supply of wind turbine generators and commissioning for the project. Southern Power Distribution Company of Andhra Pradesh Ltd, a state-owned utility, will be off-taker for the project, IFC said. Ostro Energy has about 76MW capacity under operation in Rajasthan and another 325 MW of projects are under construction in Rajasthan, Madhya Pradesh and Andhra Pradesh. Ostro Energy is Actis’ fifth country- or region-specific energy platform, having previously launched Globeleq Mesoamerica in Central America, Zuma Energia in Mexico, Atlantic Renovaveis in Brazil and Aela Energia in Chile. Actis currently has $7.6 billion funds under management. For more on Ostro, click here and here.